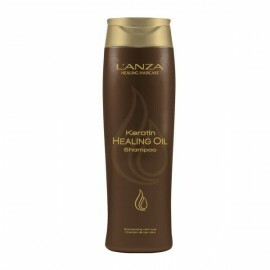 Combing cream for all hair types reduces combing fiction to prevent hair damage. 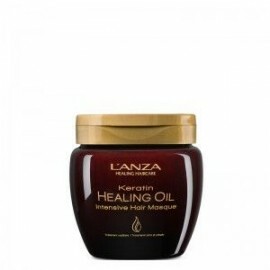 L’ANZA’.. 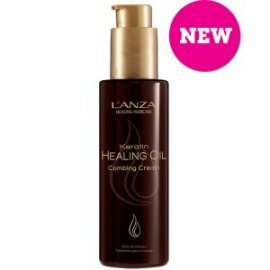 This Healing Oil combines Cp Anti Aging Complex and Keratin Healing System to strengthen the hair th.. Creates volume, body and texture. 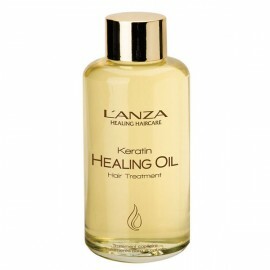 Delivers strong styling control and delivers beautiful shine. 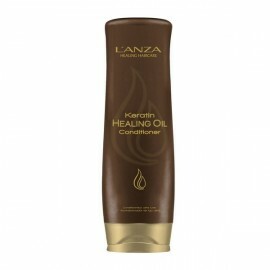 Prov..
Keratin Hair Treatment Suitable for all hair types this luscious hair treatment oil is formulat.. Hair spray for all hair types. Fast-drying and flake-free. Ultra long-lasting, firm hold. Frizz-free.. Intensive hair masque for all hair types builds body and strength with super-concentrated healing ac..
Ultra luxurious healing shampoo that works to replenish vital Keratin Protein in the hair to increas..